Trust is our theme for this quarter at Six Seconds and figures prominently into our model. We asked David to give us a primer on his theories about building trust from the board room to the living room and how trust and emotional intelligence are linked. What are three ways leaders can build trust with their employees that is long-lasting? 1. Build clarity—people trust the clear and mistrust the ambiguous. The DMA strategy stands for “Difference-Making Actions.” Leaders can build trust with their employees by maintaining clarity of goals and pushing forward those top priorities every single day. 1. First thing every morning, take a sticky note. 2. At the top, write your most important current goal. 3. Then write the numbers 1-5 down the page. 4. Next to the 1, write the most important thing you could do today to accomplish that goal. Then write the next most important thing under 2, and so on. 5. You now have a list of the 5 most important things you could do today that would make the biggest difference in accomplishing your goal and ultimately fulfilling your organization’s mission. The key piece to making your list of DMA’s successful is having a number attached. It is important to note that DMA’s are based solely on what you can do, not what others need to do. In other words, “Calling three people” is a DMA as that does not rely on whether anyone answers or not. However, “Selling 5 gadgets” is not a DMA as it relies on what others must do. If you consistently do your DMA’s, great outcomes will follow. 2. Build connection—people want to follow, buy from, and be around friends. At its core, trust is about relationships. It is a way to measure how we feel about our interactions with the people and organizations with whom we deal. Organizations can engage by encouraging input and inviting feedback. Providing opportunities for engagement is especially important for connecting every generation in your organization. Colleagues, customers, and friends experience connectedness when we ask great questions. When we ask questions we learn about people and have an opportunity to find common ground. Seek to listen and understand those around you and you just might experience the trust that is increased through connection. 3. Build consistency—people love to see the little things done consistently. All of the pillars are critical, but if they are not practiced consistently, they crumble. Character once-in-a-while is not character. Commitment only when you are winning is not commitment. On the other hand, consistent clarity builds a trusted message. Consistent compassion reveals trusted character. If consistency is missing, the pillars fall. It is the little things done consistently that make the biggest difference. 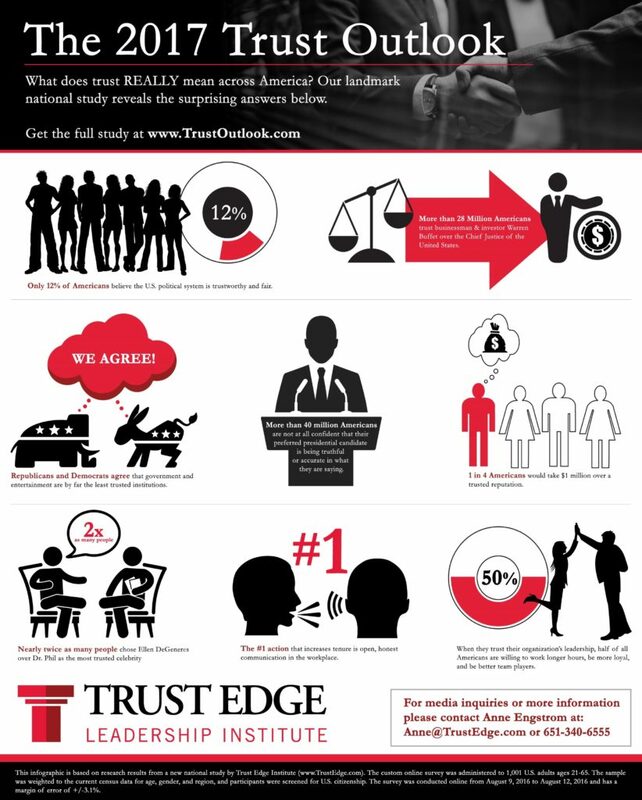 At Trust Edge Leadership Institute we measure trust using our Enterprise Trust Index™ (ETI). The ETI is an analysis tool that measures trust in organizations based on the 8-Pillar Trust Edge Framework. We gather data through an online platform and bring together the results to benchmark current trust levels and then share a customized path forward with the organization. Day-to-day, trust is measured by how well someone is authentically living all 8 of the pillars in the Trust Edge Framework (Clarity, Compassion, Character, Competency, Commitment, Connection, Contribution, Consistency). 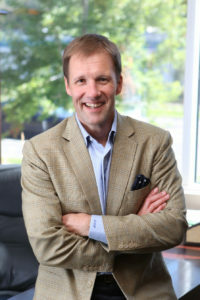 What are the connections, if you can illuminate them, between emotionally intelligent leaders and those who are trusted by their teams? 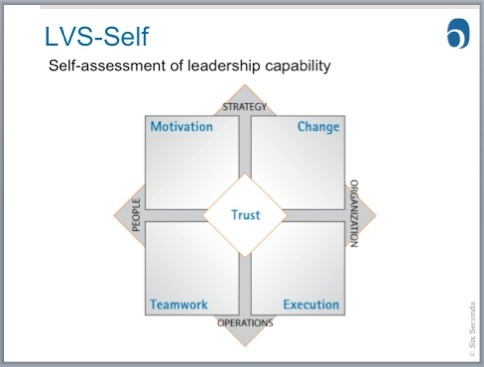 A trusted leader has developed abilities in all 8 pillars and especially the pillars of competency, compassion, and connection to know how to balance EQ with decisive, logic-based action. EQ weaves through all 8-Pillars. If a leader has high commitment to the organization but lacks EQ, he or she might have team members who feel unappreciated or disconnected from leadership. A leader with high EQ positively impacts the bottom line by increasing efficiency and productivity but not at the expense of relationships. It seems like trust is at an all time low. How are you talking about this issue in light of recent global and U.S. events, from terrorism attacks to lies by top officials? Is there a way to use your book’s principles to shift things at a societal level? A lack of trust is the biggest expense of a person, a company, and even a government. Everything of value is built on trust, from the greatest global governments to the greatest financial institutions to every relationship we have. In fact, 9 out of 10 Americans don’t believe the government is trusted (2017 Trust Outlook™). In 1964, 77% of Americans trusted the federal government according to the Pew Research Center. The transition of trust on a political level impacts everyone from individuals to global corporations and society as a whole. In building trust globally, leaders need to magnify the pillars of trust. For example, the global salesperson may need to be even more deliberate about developing compassion by considering how to act and show respect in the appropriate cultural formats. Every culture elevates different values and views of success. Listen. Observe. Learn. In a high-trust climate, differences and diversity are valuable, beautiful, and fruitful. Six Seconds has a Vital Signs Model that looks similar to your Trust Temp 360. We put trust at the center. Looking at the model, what is your reflection on why this makes sense? Trust is at the core for top leaders and organizations around the globe. Your Vital Signs assessments represents this well. If a team starts out motivated but then discovers they cannot trust the execution of key leaders, trust decreases and initiatives may take longer to accomplish, which can negatively impact the bottom line. Looking at the top right quadrant, if the organization experiences major change, employees may start to lose trust, which absolutely takes away from operations and, ultimately, the bottom line.